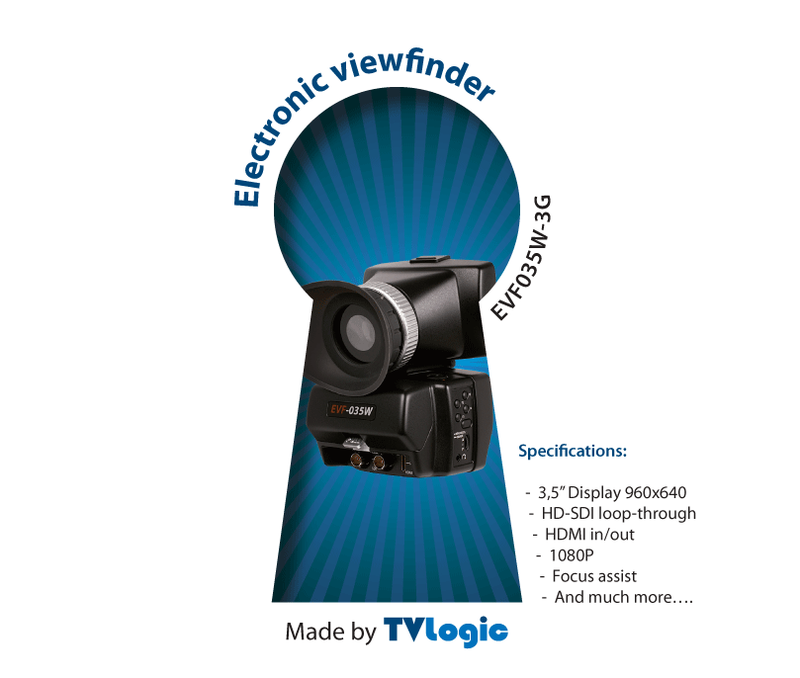 Just a quick post about a new EVF coming from TVLogic. 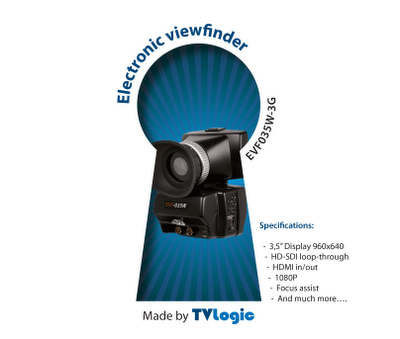 TVLogic make some really good quality HD Broadcast monitors so i would expect this to be right up there with the Zacuto EVF, if not better. It's got some great specs such as HD-SDI Loop-Thru, which will please a lot of people and also HDMI in and out... not to mention a resolution of 960x640, amazing for a 3.5" display.....all very professional. The flip up loupe looks good too.